Find us just behind SummerMoon Coffee. 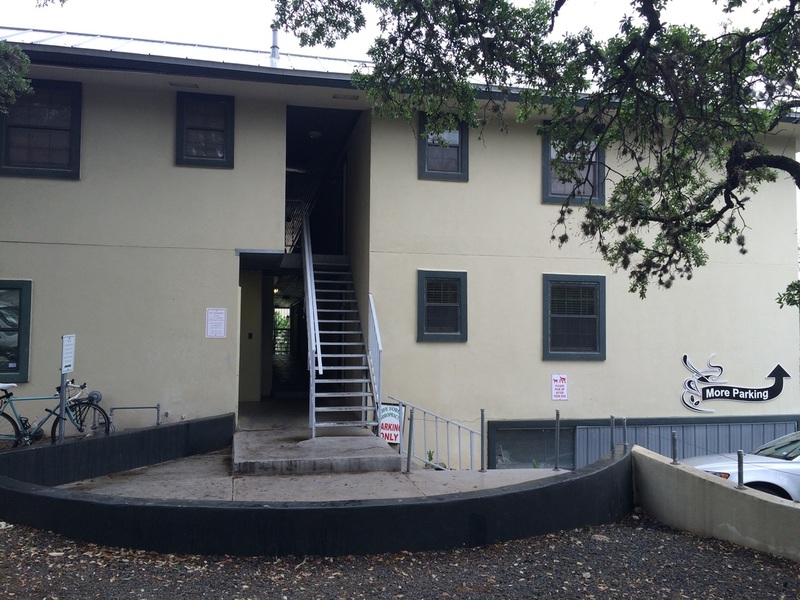 We hope to have the opportunity soon to personally welcome you to our Austin clinic! We work very hard to make you feel comfortable from the moment you arrive until long after you’ve left. Our office is upbeat and cheerful, but we take your health seriously. It’s important to use to create a partnership with our patients for the good health of them and their whole family. We take pre and post x-rays to accurately identify each vertebrae in the spine for an accurate adjustment, and then to show you the improvement in your posture. Pressure on your nerves interrupts the communication from your brain cells to all your tissues and organs, which means that when your posture improves, every function of your body improves, adding years to your life and life to your years! We would love to see every person in Austin full of vitality, celebrating their wellness, and enjoying their life. It’s our goal to help you get to that point, too. We are downstairs, first door on the right.